This post brought to you by K12, the leader in online education. All opinions are 100% mine. 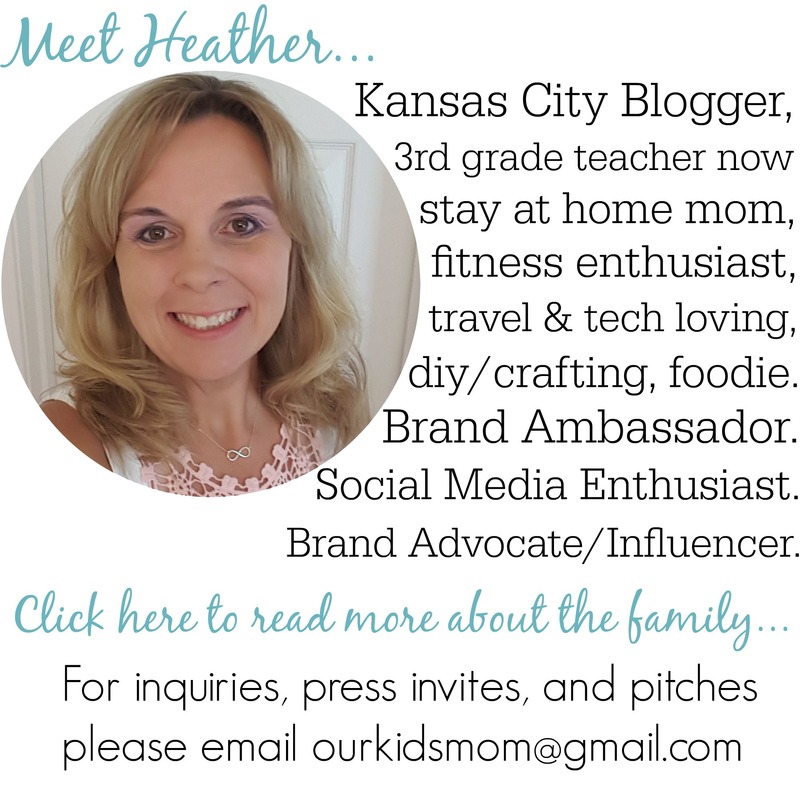 As a fourth time parent (and elementary school teacher turned SAHM), I have a good idea of where my children need to be developmentally before heading off the Kindergarten. My first three children I just sort of used the “wing it” method, hoping in the end they had the base knowledge they needed to be successful in school. With Ethan, the “wing it” method has not been working. Ethan needed a little boost and I needed guidance. That’s where EmbarK12 Online came in. 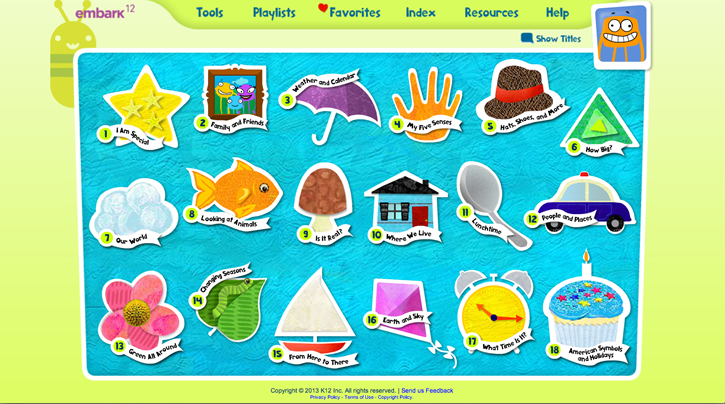 EmbarK12 Online is a robust portfolio of more than 1,200 age-appropriate activities, engaging children using a wide variety of interactive multimedia and hands-on materials, with over 288 hours of activities in all, designed for self-guided and independent learning by children ages 3 – 6. 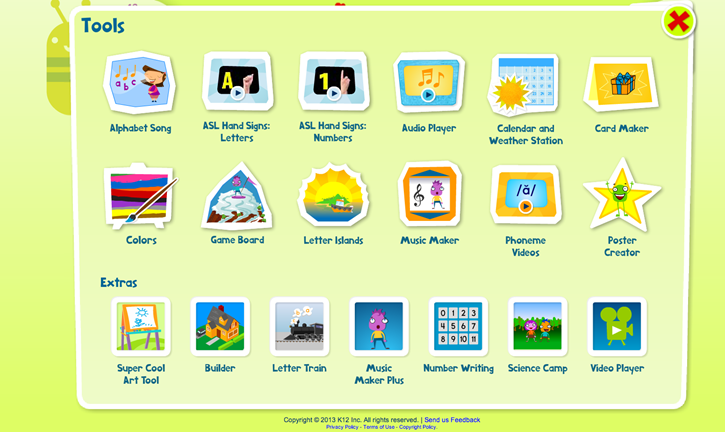 Developed by educational experts, this supplemental Pre-K program is perfect for families looking for a rich, engaging, age-appropriate, ad-free, and fun collection of online activities and games to help their children prepare for kindergarten. Ethan responds well to computer time, but sometimes physically touching, moving and just plain manipulating items is needed for him to solidify a concept. With more than 450+ online activities he has a great start,with the added 750+ hands-on activities (plus required materials that are provided) these concepts are finally planting themselves into his little brain. 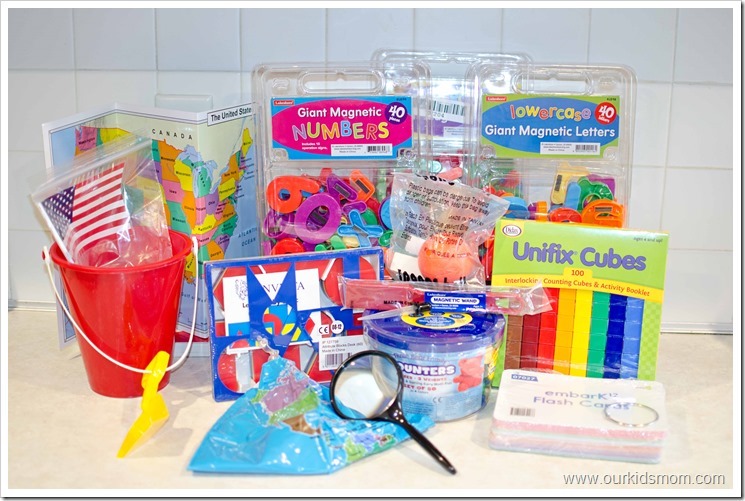 I was very pleased with the materials/manipulatives that were sent for us to use. 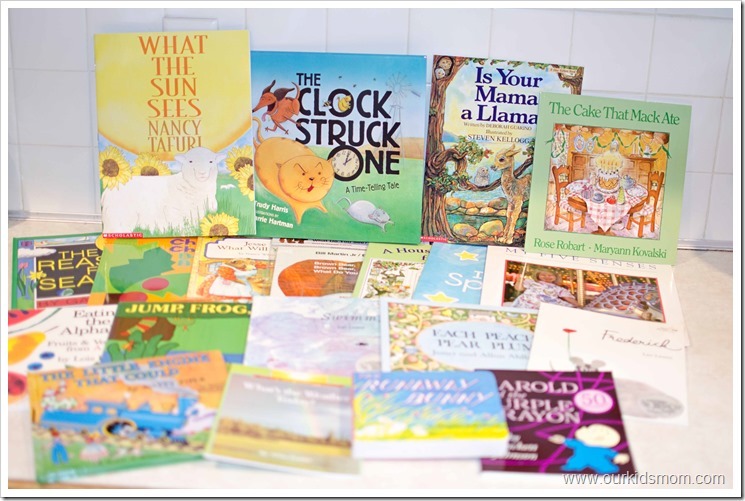 I instantly recognized many of them as items I had used when I was an elementary school teacher. 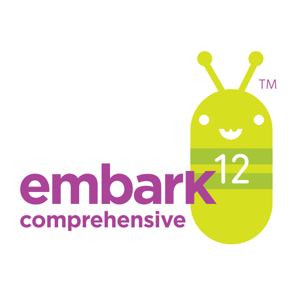 EmbarK12 Online has 18 thematic units covering 6 subjects: Math, Language Arts, Science, Social Studies, Music, and Art. 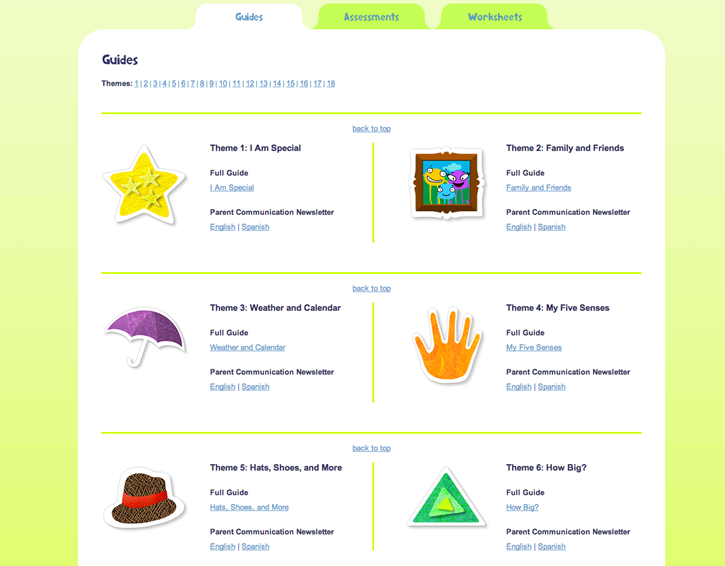 Examples of themes include: Family and Friends, My Five Senses, and Looking at Animals. For an average Joe parent, the thought of a preschool curriculum might be overwhelming. 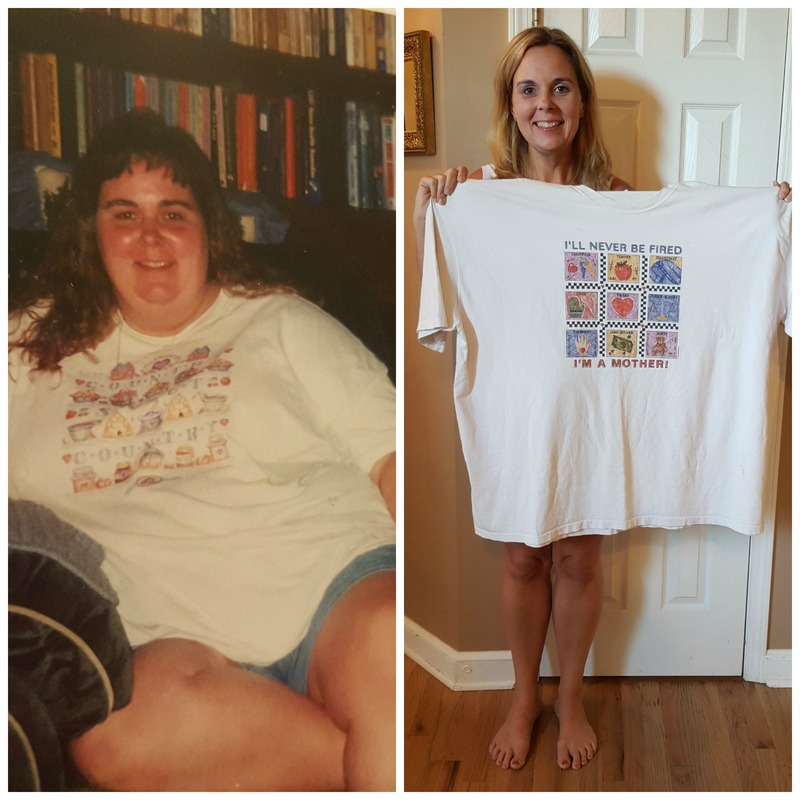 I have found that the resources and tools provided in EmbarK12 Online program are fairly easy to follow and give the average parent the guidance and confidence to just have fun and guide their child in the learning process. No wonder EmbarK12 Online is the winner of five distinguished awards and used in national childcare centers! There are even music, songs, videos, and art activities that keep children engaged and let them express their creativity. My Ethan has blossomed recently in this department… going from not wanting to touch a crayon to painting with glitter glue, drawing turtles with oil pastels and more. I love that EmbarK12 Online allows the creative side to flourish as well. 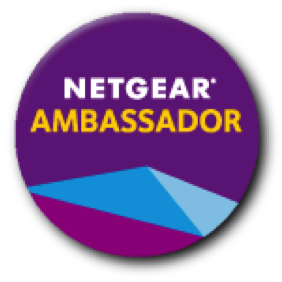 I find that the $286/year for a 12-month subscription price tag is very reasonable considering that you get the program and all of the upgrade kits including hands-on materials. If you were to try to purchase these individually at a teaching supply store you would be near the 12 month subscription price for supplies alone! I think you will enjoy the Kindergarten readiness programs by K12. Try a sample activity today. Find out more about the EmbarK12 Comprehensive- Online and hands-on preschool program for your early learner. This EmbarK12 online program appears to be very thorough and extensive. I am glad that it was able to help Ethan and I shall pass this information on to one of my friends who is having a little difficulty with her grandchild. This would be an awesome addition to my Early Learning Centre! I have a couple children right off the top of my head that I would love to use it with!